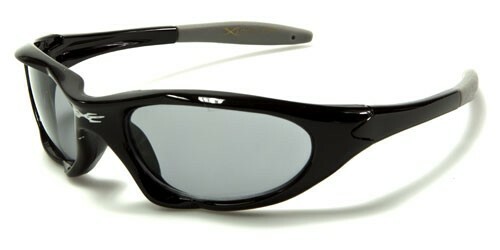 Kids love to look cool, and when they play sports or adventure in the great outdoors, they need a way to keep their eyes safe. 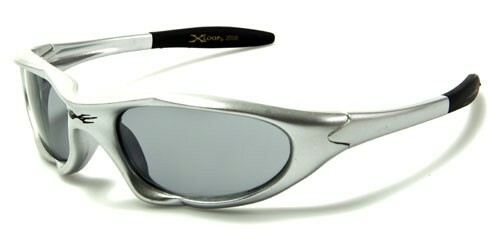 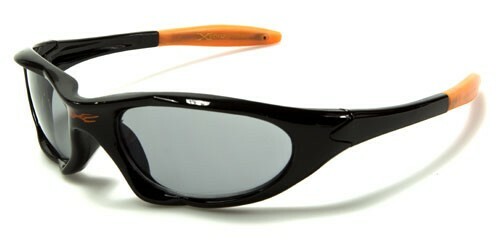 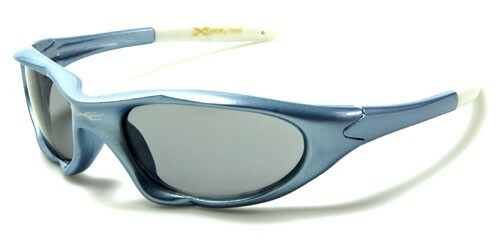 These great sunglasses by X-Loop cover all your bases with a strong frame made of tough plastic that holds its shape. 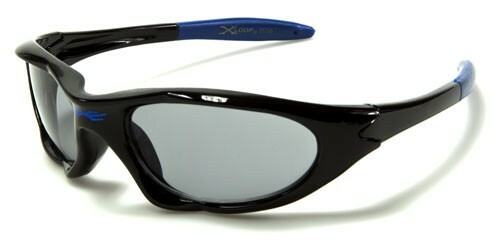 The arms are straight with an inward curve and a rubberized coating at the ears for better grip. 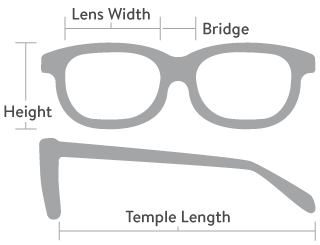 The lenses are oval in shape with a smoke finish that blocks out harmful ultraviolet rays and protects little eyes.